Happy Holidays!! – Emma Teaches Art! 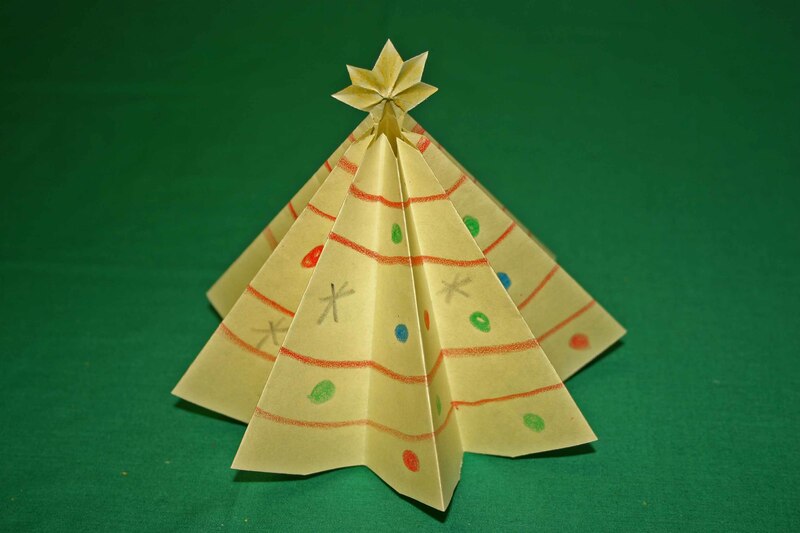 Click here for a link to an amazing, mess free, Christmas craft activity.